We understand how your trade show shipping services must adhere to non-negotiable deadlines and may involve multiple destinations. As such, Simonik Moving & Storage offers customized programs for trade show shipping, ensuring your exhibits and displays arrive on time and in perfect condition. Our professionals understand the imperativeness of the secure and timely shipment of your trade show exhibits, which is why our focus lies in the seamless, secure transport of your displays. Trade show shipping services from Simonik are designed to cater to your unique needs. We provide domestic and international trade show moving services, so no matter where your exhibit needs to be, we can get it there on time and on budget. Our experts are trained in the proper handling techniques for fragile displays and exhibits, and our drivers are experienced in transporting trade show shipments securely and efficiently. Simonik and Allied Van Lines also provide assistance with the take down and set up of displays, ensuring your business makes a successful impression at the trade show. Our trade show shipping services are flexible to meet the unique demands of your business. At Simonik, the success of your trade show experience relies on our ability to provide comprehensive trade show moving services. As such, we take the task of transporting exhibits and displays very seriously. 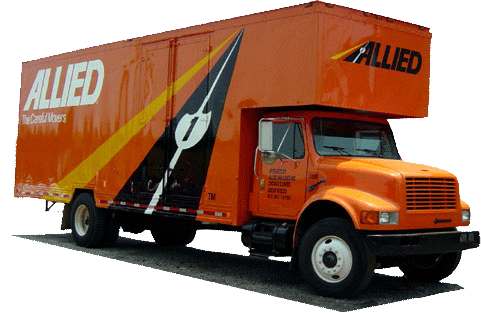 To discuss arranging a trade show shipping contract with Simonik and Allied Van Lines, contact us today. Or, fill out our online quote form for a free moving estimate now.